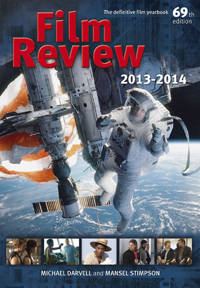 Founded by F Maurice Speed in 1944, Film Review is now celebrating its 70th anniversary. Acclaimed by critics, collectors and industry professionals, this is the only guide to provide essential credits and reviews for all theatrically released films in the UK. The 69th edition includes reviews of every film released from January to December 2013, box-office statistics, new faces of the year and a detailed chapter of showbusiness obituaries.